The 340 homes of Avondale were built primarily in the 1940’s and 1950’s. 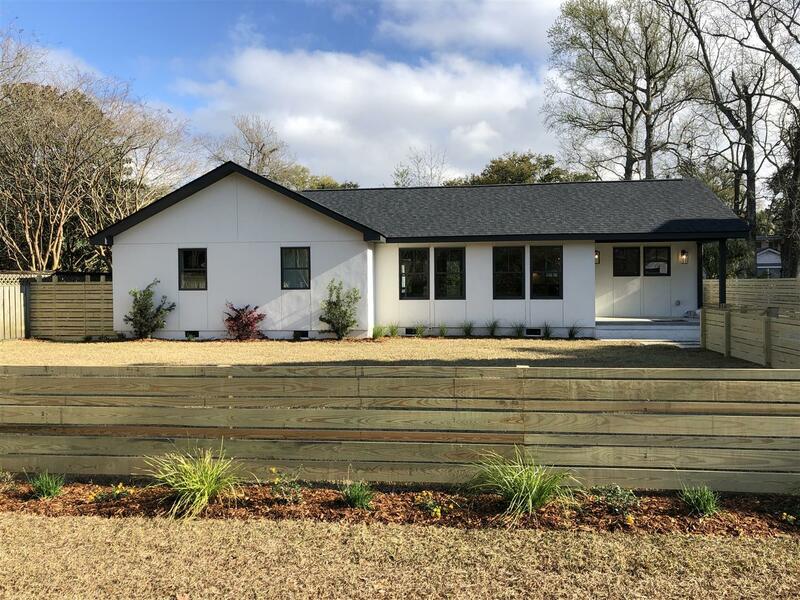 These cottage style homes range from 900 -3,000 square feet with many being expanded and renovated over the years. Prices of these homes begin in the low $300,000 to around $700,000. 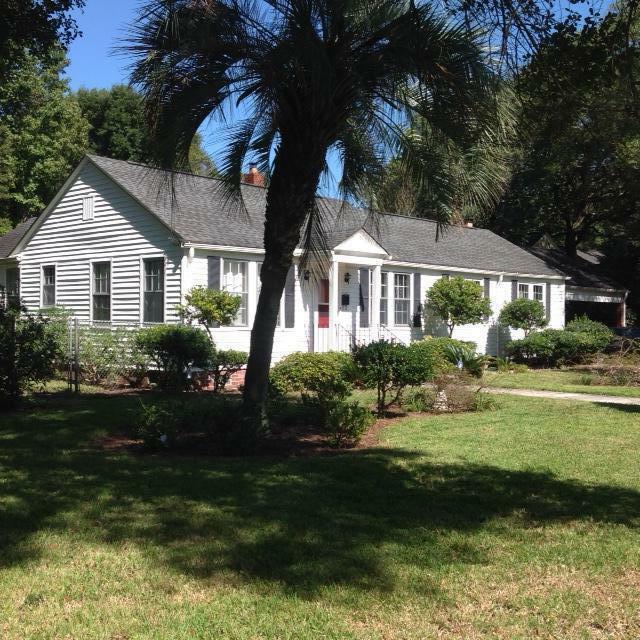 Avondale is a prime location in the heart of West Ashley and is popular with young families. The neighborhood is walking distance to the “hip” Avondale District which is home to an eclectic collection of small shops, bars, and restaurants. 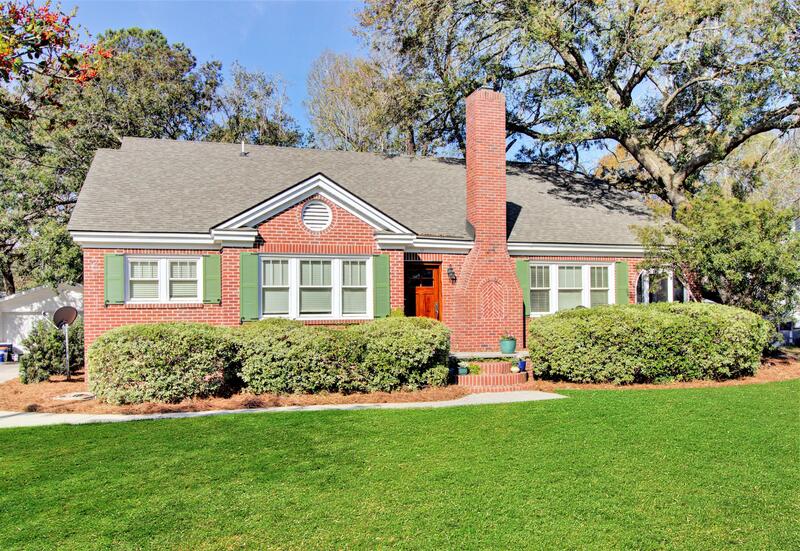 It is also minutes from Downtown Charleston, Folly Beach, and the West Ashley Greenway.